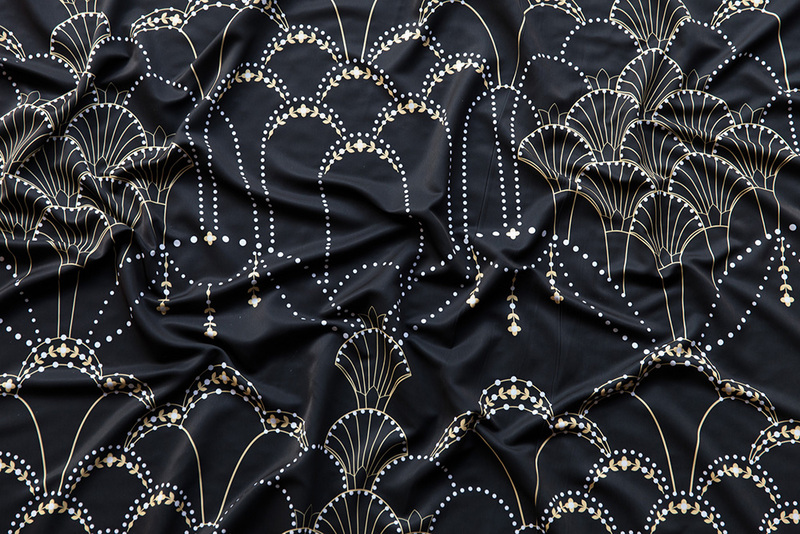 The 1920s brought about the birth of the Jazz Age, iconic dance moves and the inspiration for this week’s Art Deco Large Scale Design Challenge. With streamlined symmetry and classic luxury in mind, designers went large scale as entries were previewed on one of Roostery’s newest products, the Wyandotte Duvet Cover. 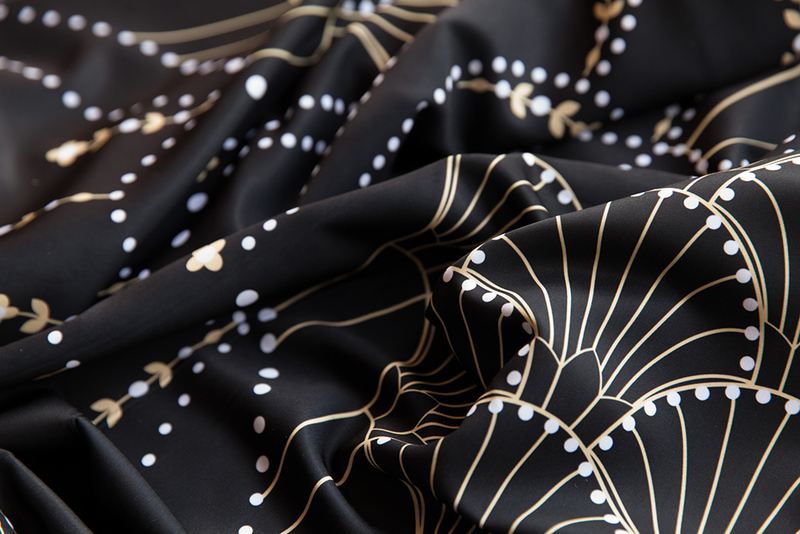 This flashy occasion calls for nothing short of a standing ovation for grand prize winner hannahshields, who will be receiving a $200 Spoonflower credit for her design, Deco Lace. 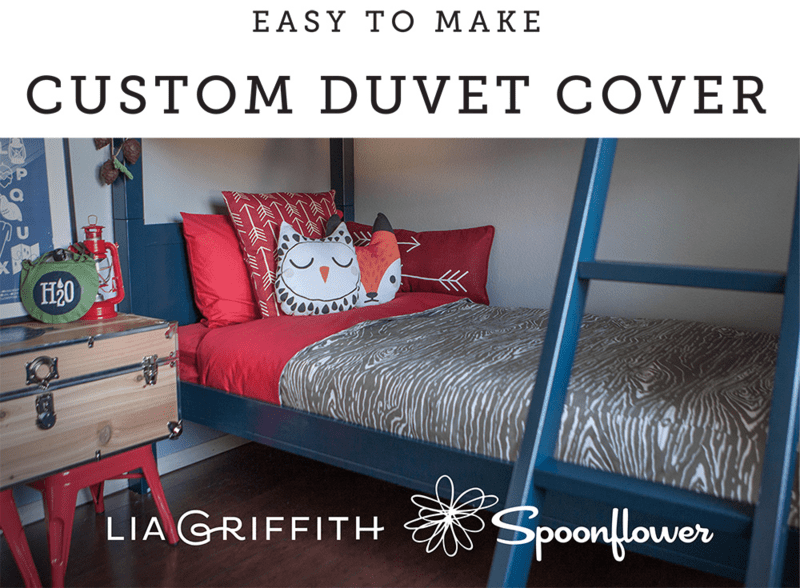 Respect and admiration goes out to second place (lilalunis) and third place (wildnotions) winners who will be receiving $100 and $50 in Spoonflower credit, respectively. See more classic looks in the top ten. In celebration of Roostery’s recent bedding launch, we’re thinking B-I-G for our weekly design challenge! From deconstructed pops of color to fragments of dispersed light, designers were asked to create a large scale fragmentation design that would be the perfect addition to bedroom decor. 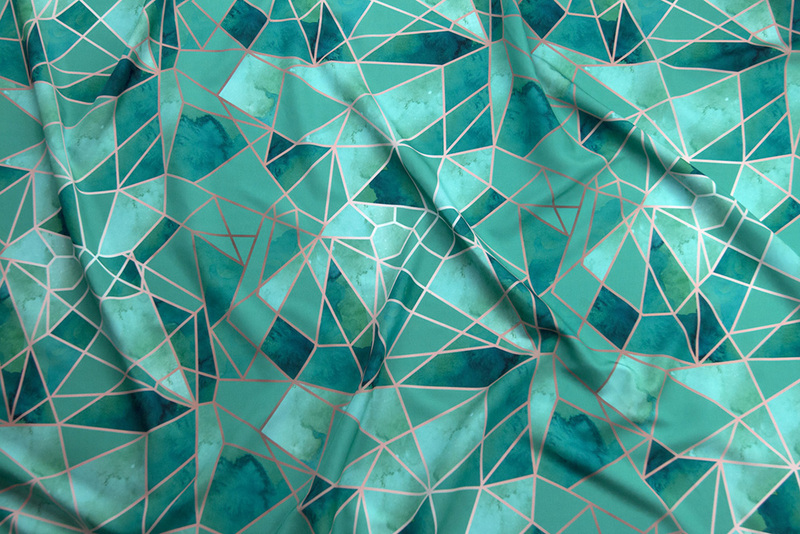 Congratulations to grand prize winner mintedtulip, who will be receiving a $200 Spoonflower credit for her design, Large Gemstone Fragmentation. 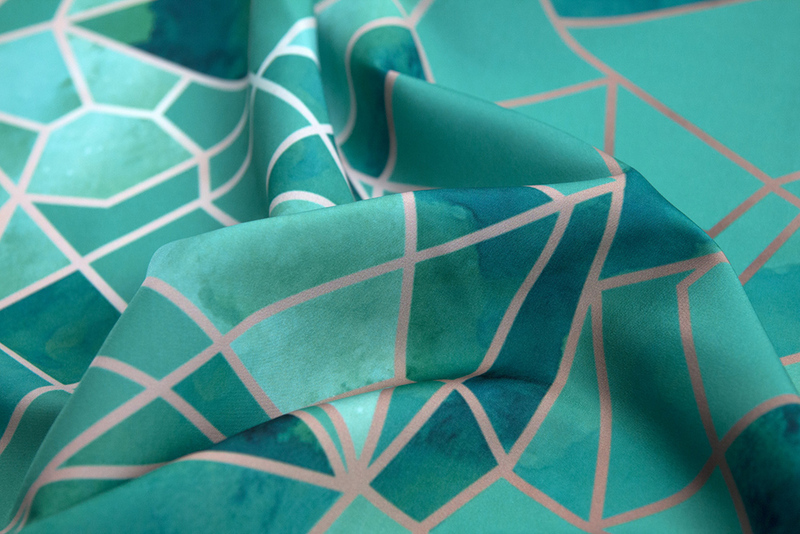 We’re also sharing the love with second place (scrummy) and third place (juliesfabrics) winners who will be receiving $100 and $50 in Spoonflower credit, respectively. Learn more about this special design challenge and see the entire top ten here.